Arena Air Conditioning specialise in a full range of HVAC design applications and solutions, from retrofits and modifications to large scale turnkey system installations. Whether your project is for a single office, warehouse, restaurant or a large retail or commercial outlet, our expert design team can develop a detailed, high performance turnkey HVAC or Refrigeration solution from receipt of drawings or comprehensive site survey. 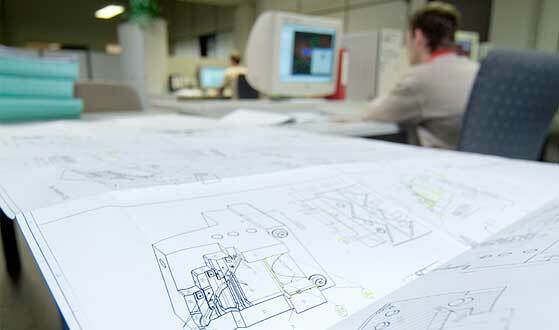 Expect full technical support from preparation of CAD drawings to detailed programming of works. This includes access to our technical expertise which spans a range of applications and industries at all stages of your project. 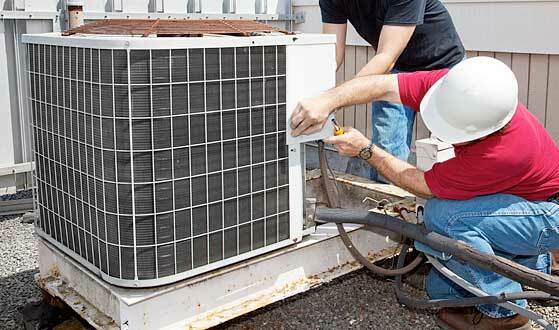 Our HVAC experts can analyse, budget and competitively price all size engineered HVAC and refrigeration project. Their technical expertise has helped complete hundreds of projects to time and budget. As a leading HVAC specialist, we work alonside engineers and architects on upscale commercial and retail projects. Our team of estimators provide a full scope and onsite delivery to ensure a project’s success. Arena Air Conditioning can design and deploy an effective HVAC or refrigeration system with integrated systems with superior support. We also offer a range of service and support products to meet your needs.